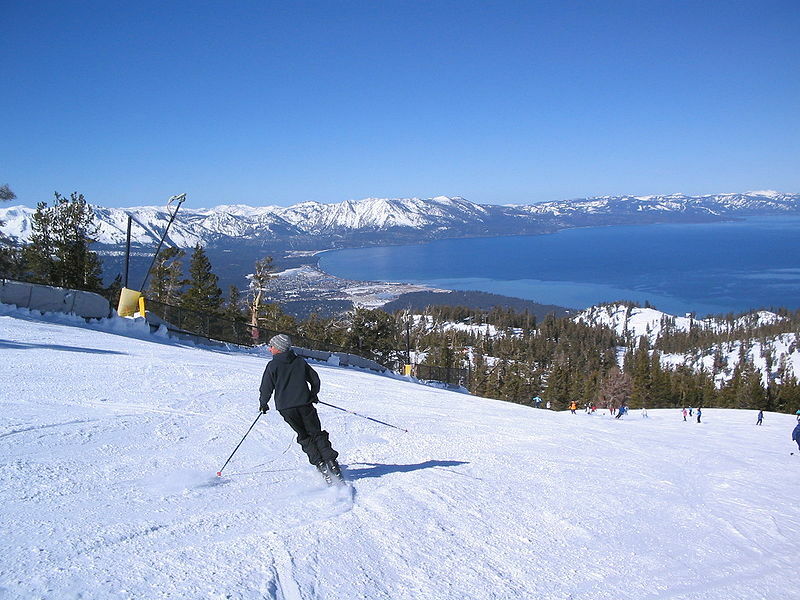 Nevada’s Reno-Tahoe Territory has it all: Lake Tahoe’s crystalline waters, rolling forests of pine and fir, snow-covered mountains, gaming resorts filled with super-stars, an ancient sea turned into a desert lake, historic mining towns, Indian pow wows and an abundance of golf courses. 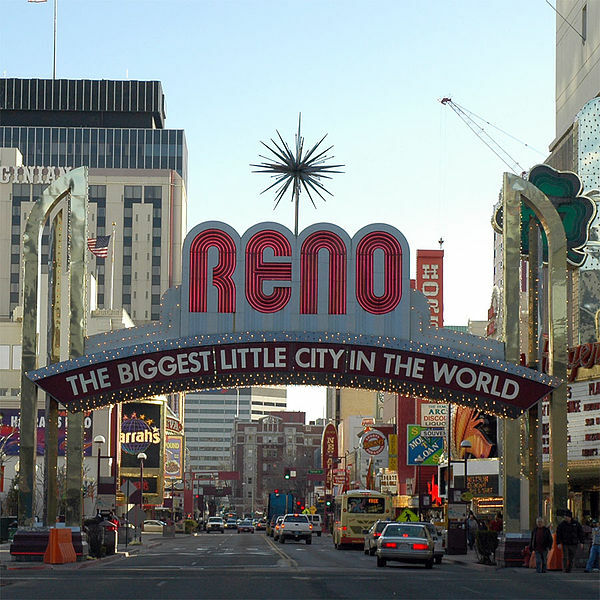 Whether you want to wine and dine, dance and game or hike and ski, you can do it all in Reno-Tahoe Territory. This is a sportsman’s paradise with fishing, hiking, boating, skiing, snowboarding and much more.